I cannot believe we are in October already!!! The days are whizzing by, but I am very much looking forward to the New Year! So, September was a bit more normal for me and as a result I have a few more favourites to offer you! First up we have a shop. Ikea has been where I have spent many a September weekend and evening buying furniture for my new room and making it look cosy and homely. I have also found the staff to be so helpful and friendly, which makes all the difference when shopping. I will be doing a ‘new room’ post shortly, when my room looks less like a dump and more like a bedroom! 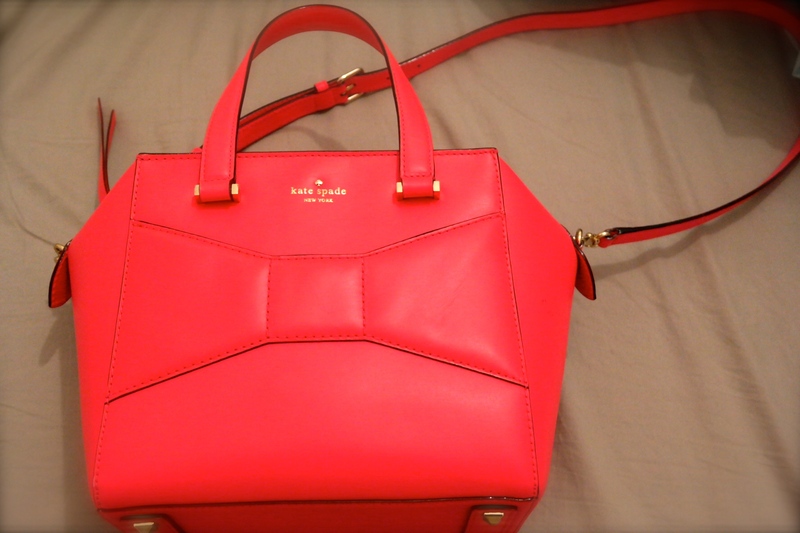 My Kate Spade handbag has been coming nearly everywhere with me. I love the fact it’s so bright, especially when the weather recently has been a bit more on the grey side of things. It is deceptively big inside, so I have another bag where I have to hunt to find my keys! Oh well, least I’m doing it in style! This one is quite boring, but I have really been loving flavoured water, especially the Cherry edition and Tropical edition from Volvic. It just gives water a whole other dimension and I can finish of a 1.5 litre bottle really quickly, therefore staying hydrated more. 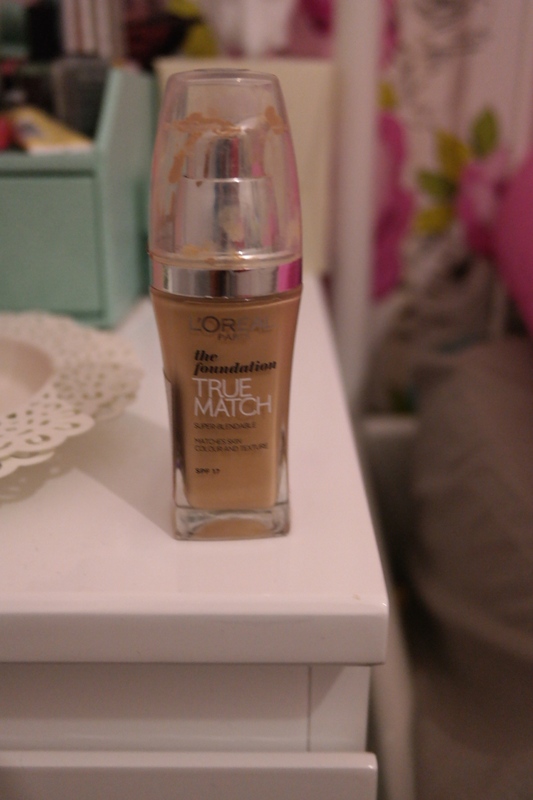 My make-up favourite for the month of September has been my new foundation, True Match by Loreal. The colour matches my skin perfectly and it really gives me a flawless base and looks like the classic ‘my skin but better’. I have really gotten into having my nails done over the past few months and the girl who does mine is so talented and creative, she knows exactly what I want and how to do it. Her name is Rosie and runs Nails by Rosie. If you live in the Birmingham area you should definitely check her out! I have one of my best friends to blame for this next item. Biscuit spread! This is so utterly gorgeous on toast and is a brilliant alternative to peanut butter if you are weird and don’t like it!! Whilst we are on the subject of food, a drink that I have been drinking far too often is the Toffee Apple Cider by Brothers. OMG this is lovely and sweet and delicious and oh so drinkable!!! My final favourite is the blogging community. I have had such great support from them all and everyone I have had the pleasure of meeting or hearing from have been lovely! Special mentions this month go to Emma from Emma Victoria Stokes and Zoe from A New Chapter!! Go and check them out! What were you loving in September? Any recommendations as to what I should try out this month? Thanks hun! That means a lot to me!! How about one of those Hot Chocolates I mentioned when we were passing it in Solihull the other day – as they also do great cake!!! The toffee apple flavour is so good! I am a semi-cider girl now!! !